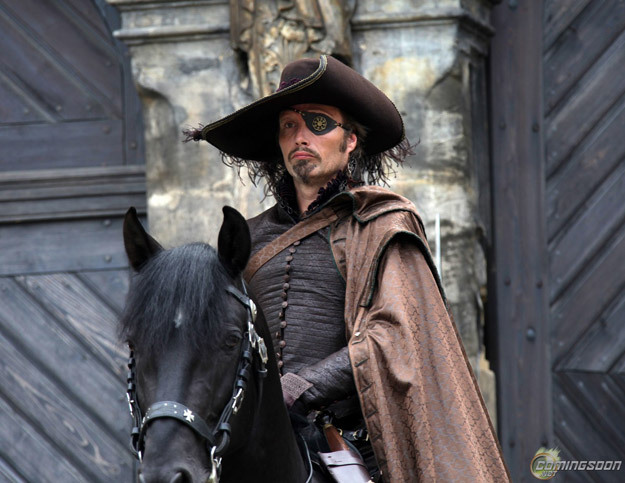 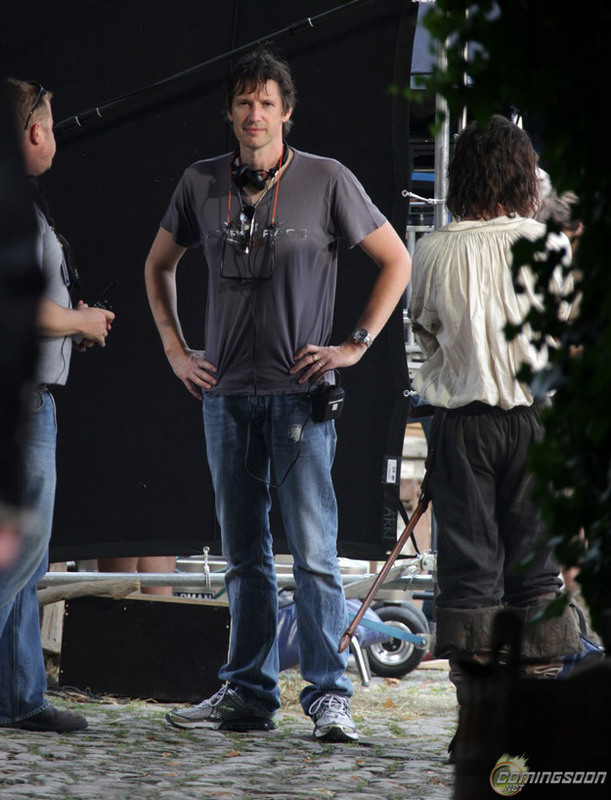 Director Paul Anderson’s adaptation of Alexandre Dumas’ The Three Musketeers is currently in post production. 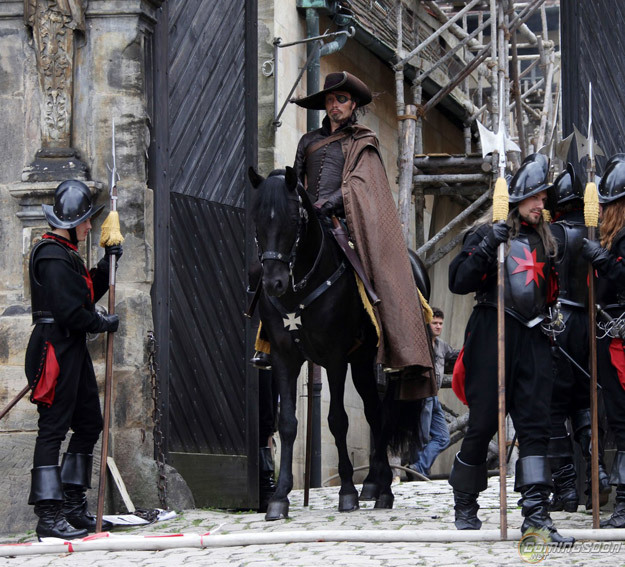 The first official images from the film have been released via Comingsoon.net. 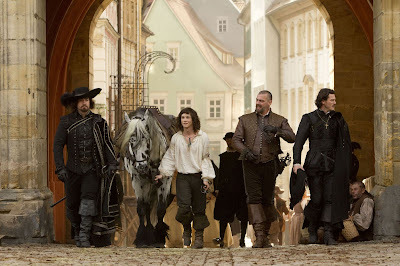 The film is set for release in 3D with a pretty impressive cast which includes, Milla Jovovich, Orlando Bloom, Ray Stevenson, Logan Lerman, Matthew Macfadyen, Mads Mikkelsen and Christoph Waltz. 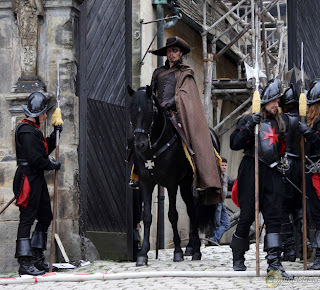 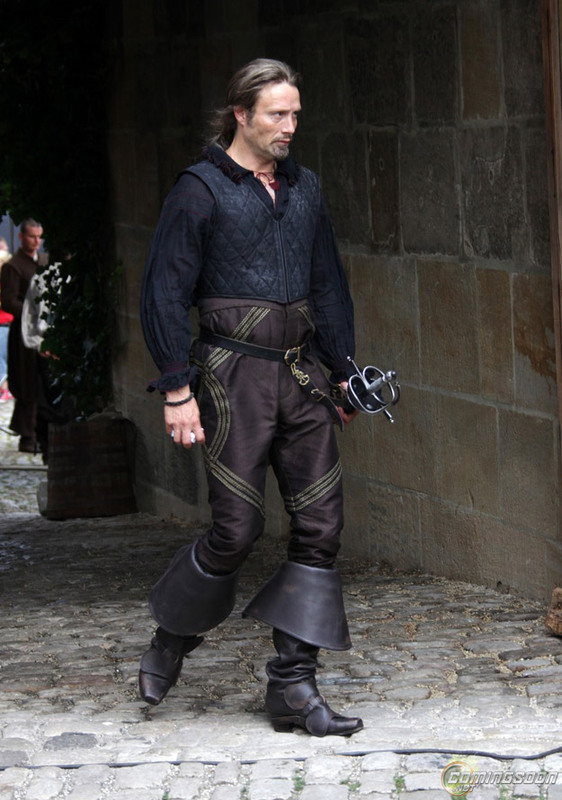 I'm reading: FIRST OFFICIAL IMAGES FROM THE SET OF [THE THREE MUSKETEERS]Tweet this!